To create a category, please follow these instructions. Step 7: Select “OK.” The private category is now created. 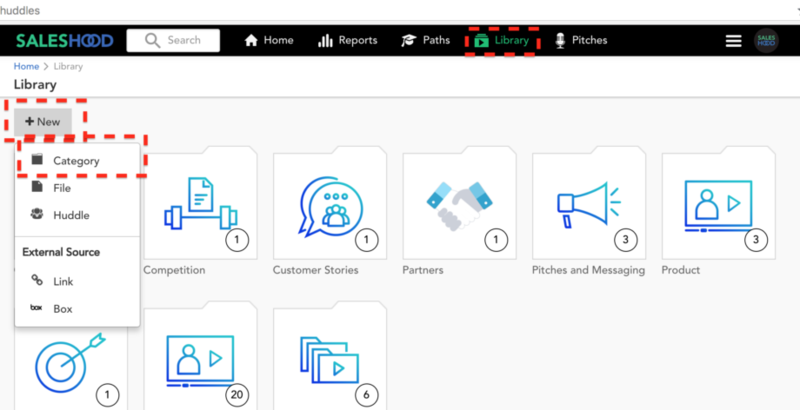 Only users with the role of Coach or Publisher, or users with the roles of Manager or Individual who have been assigned to a Huddle within a Confidential Category can access that category. Such Managers and Individuals will only have access to Huddles within the category they are assigned to. 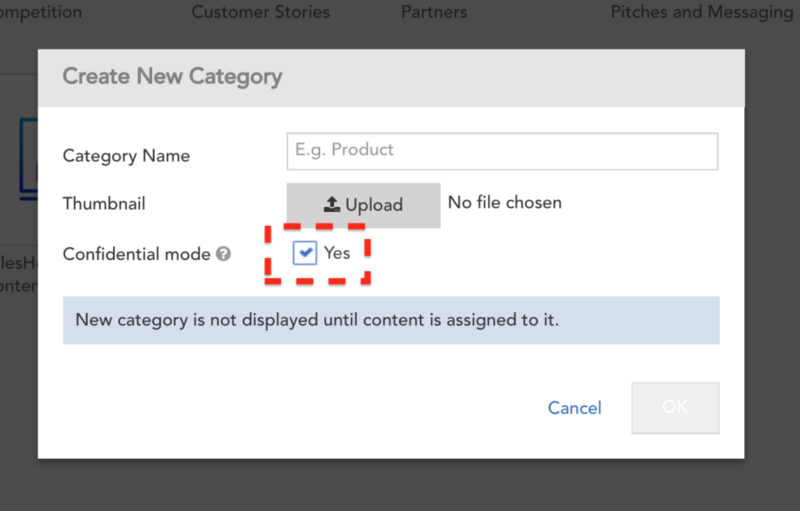 All users who have access to the category can view files in the category. Subcategories within a confidential category are also confidential and have the same behavior and restrictions as all other confidential categories.